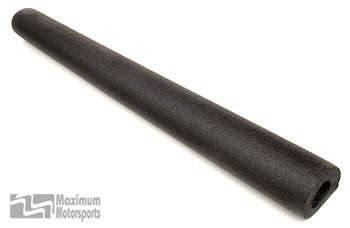 All Autopower brand roll bars are built to order and shipped by truck. Allow 4-6 weeks for delivery time. Roll bars must ship by truck. All Autopower Roll Bars ship Freight Collect. The customer/recipient will pay shipping directly to the driver when the product is delivered. Approximate range is $65 (CA) or $125-175 (out of CA). Shipping Rates will be displayed as "Special Oversize/Overweight Shipping (Shipping Rate TBD)" during the checkout process, if no other items using normal shipping rates are included in the order. If other items using normal shipping rates are included in the order, only the shipping prices for those items will be charged. In either case, you will not incur a shipping charge for this specific product at the time of purchase.